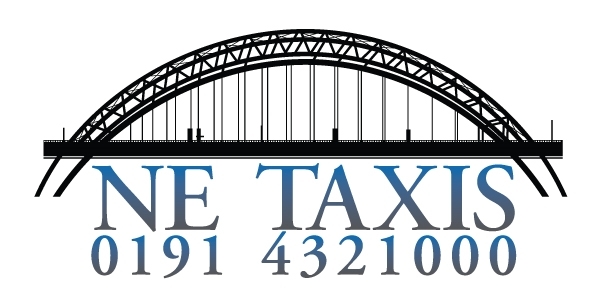 NE Taxis are the North East and Newcastle's premiere taxi service based in the Silverlink Retail Park and The Cobalt area. Our professional private hire taxi service offers reliable and courteous transport 24 hours a day, 7 days a week. Our West Chirton offices can be contacted on 0191 4321000 to book your taxi for any journey or email us on info@ne-taxis.co.uk for advanced bookings or more information. If you are looking for executive car and vehicle hire Newcastle and the North East, including Carlisle, Sunderland and Durham, to cater for all of your needs, including airport transfers, wedding car hire, limousine booking, prom transport and more then please visit NE Executive at http://www.neexecutive.co.uk. Website and all content © 2016 NE Taxis All Rights Reserved.